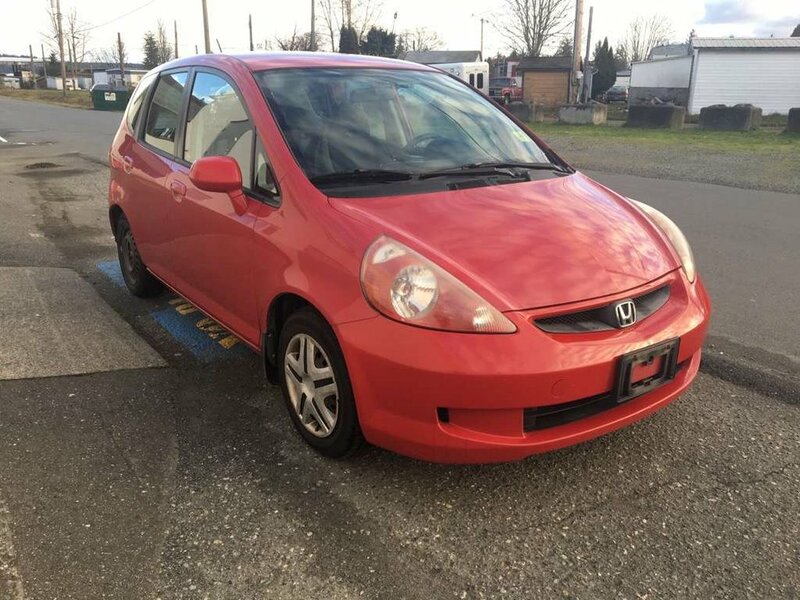 2008 Honda Fit Beauty! $0 Down $79 Bi Weekly OAC! 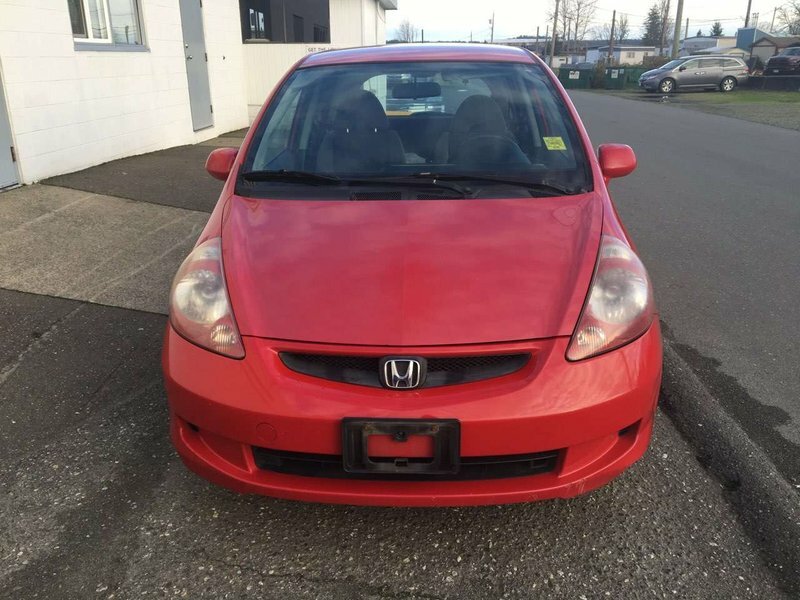 The Honda Fit has been well known for versatility, dependability and reliable. They are fun to drive, especially with the responsive 5 speed manual transmission! You can fit just about anything in the Fit with it's useful Magic Seat set up! Come on by for a test drive today! 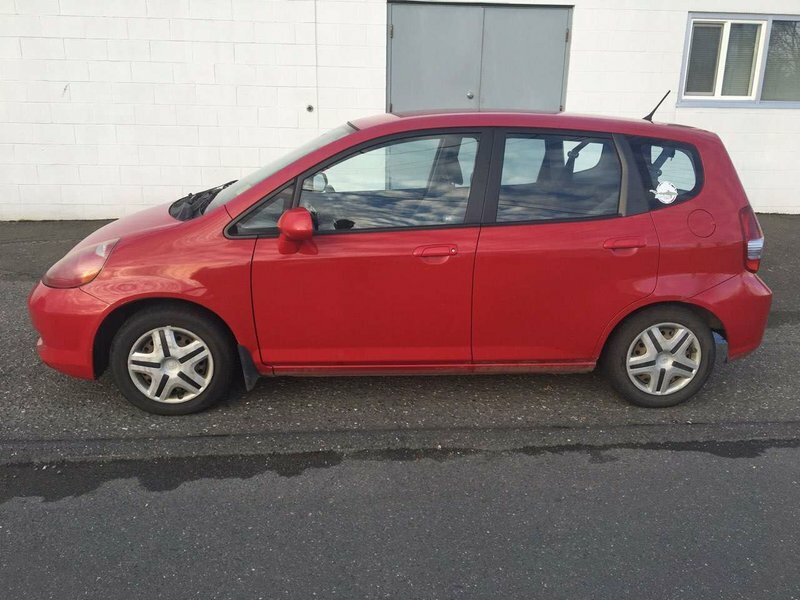 Power Locks, Power Windows, Power Mirrors, A/C, Cruise Control, Magic Seats and so much more!